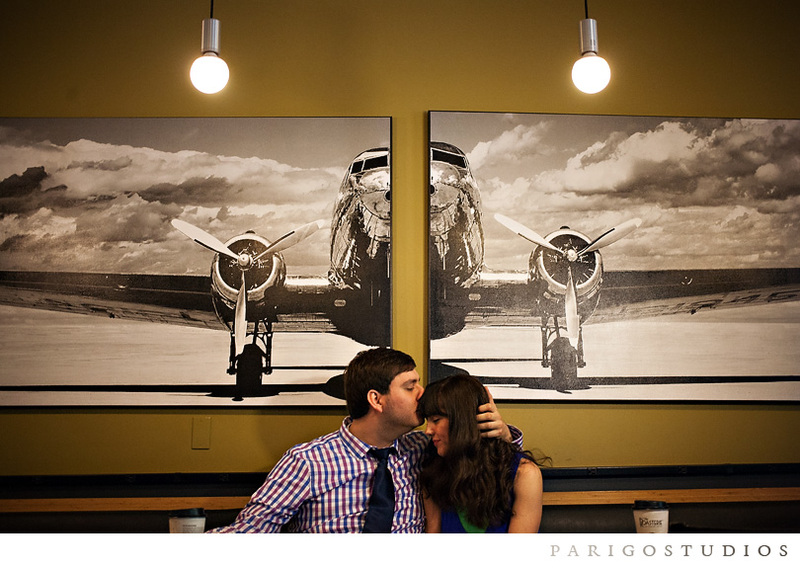 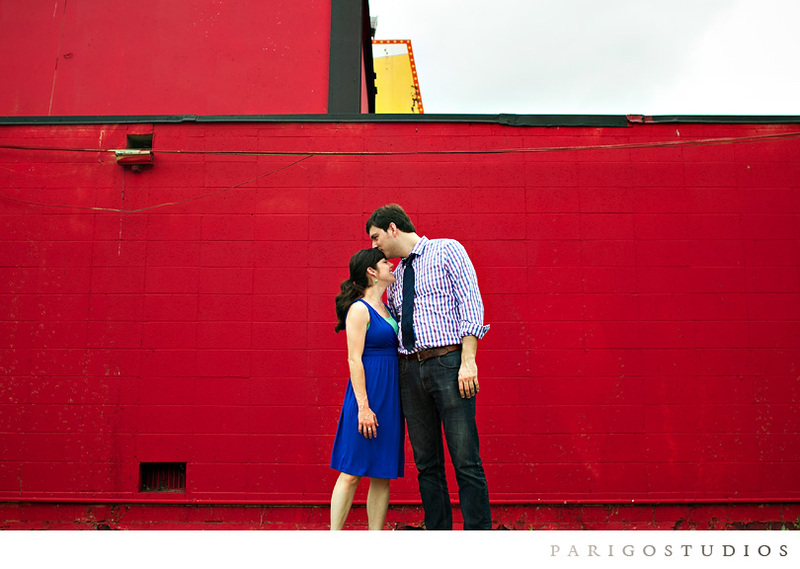 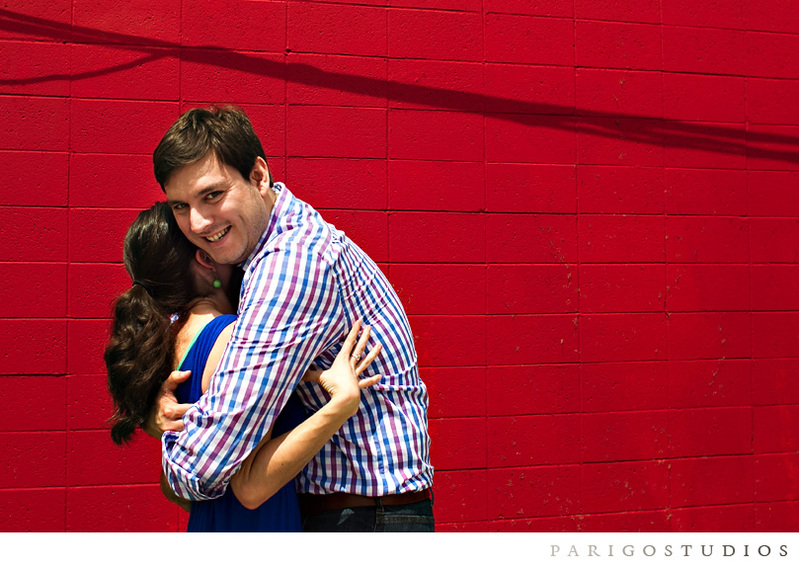 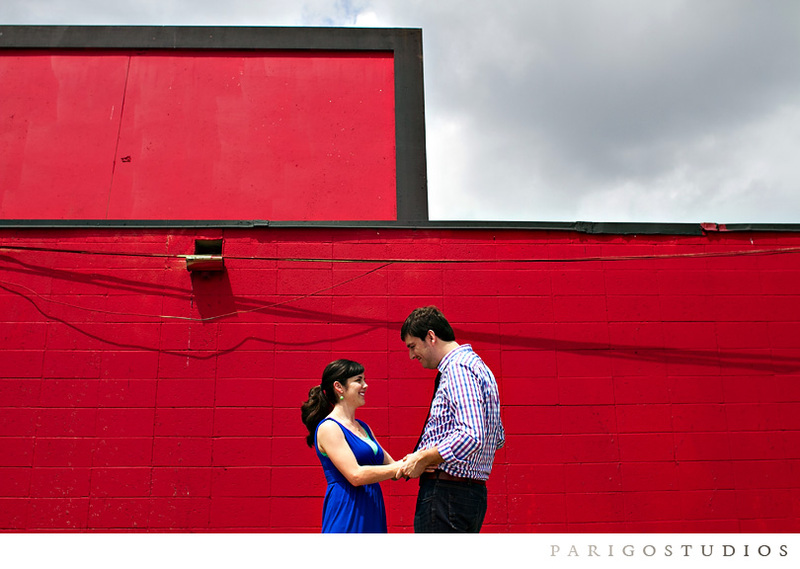 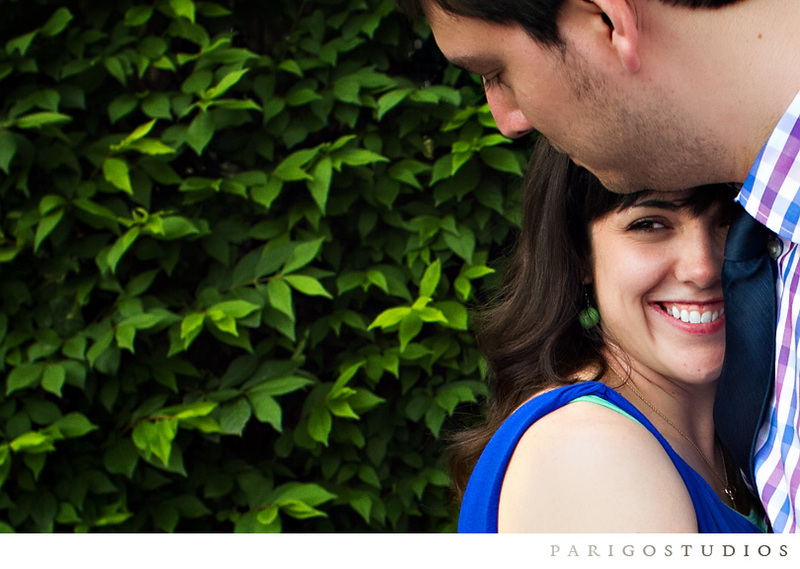 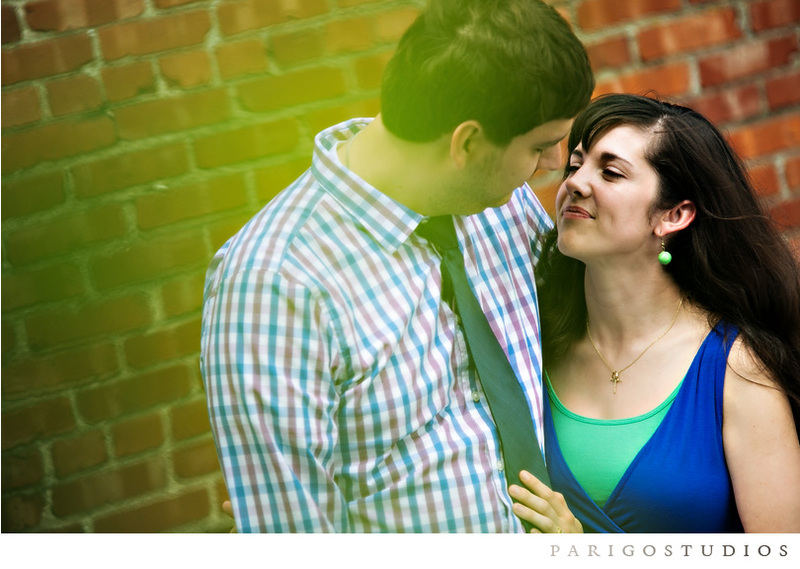 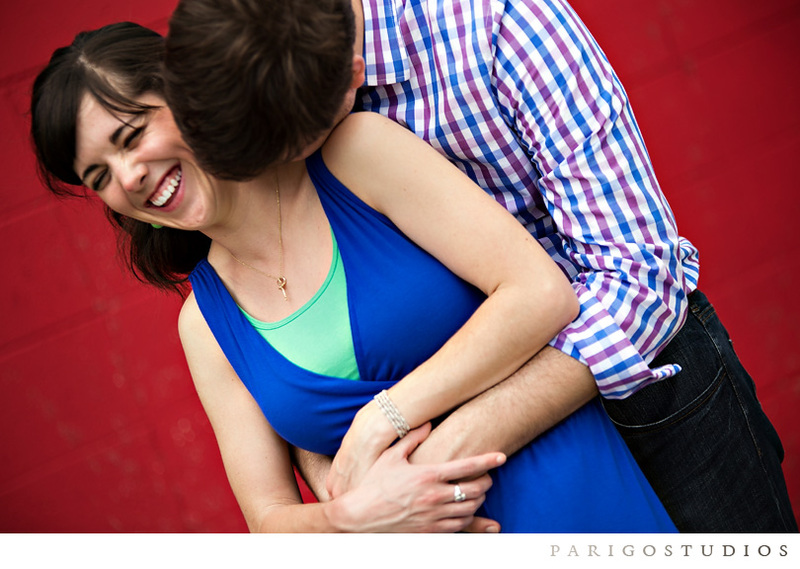 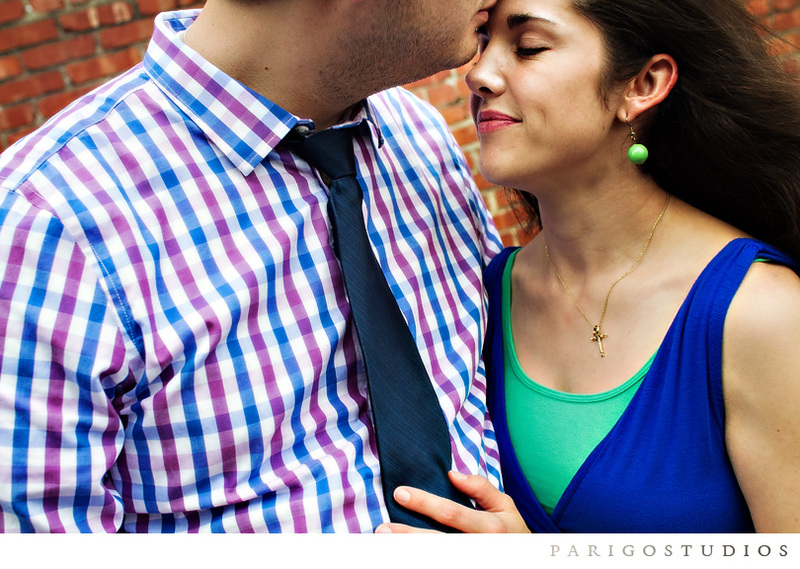 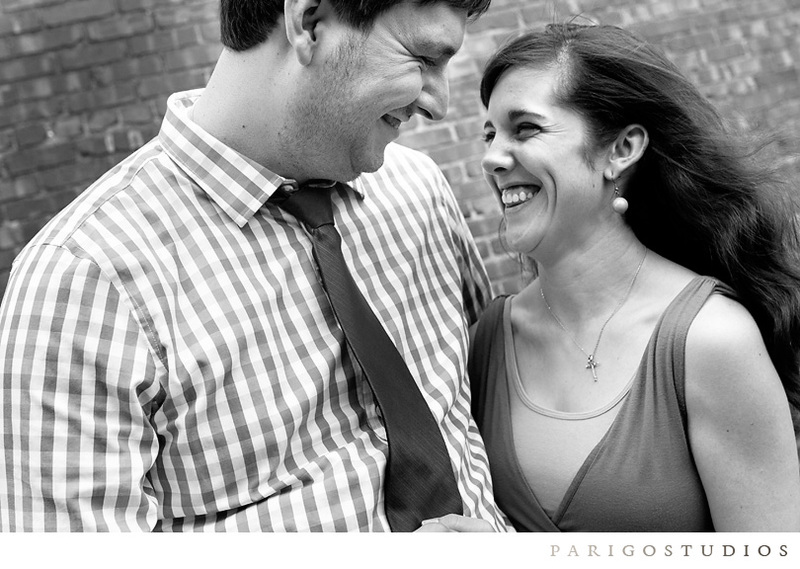 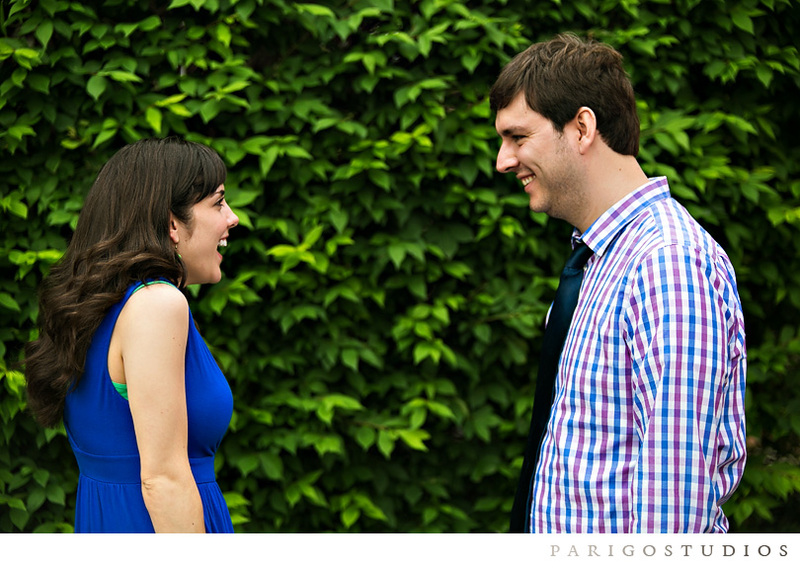 So happy to show you a few images from our morning with Patrick and Nicole. 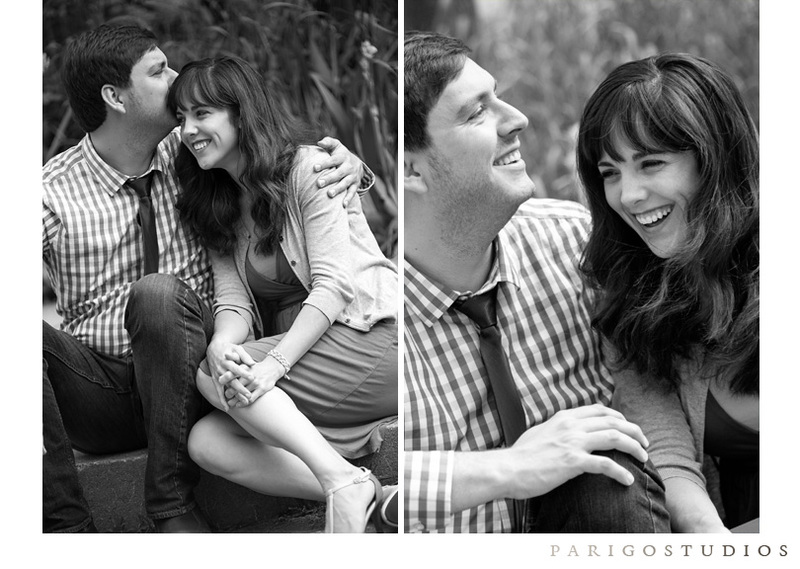 Can’t wait for their wedding day in November! 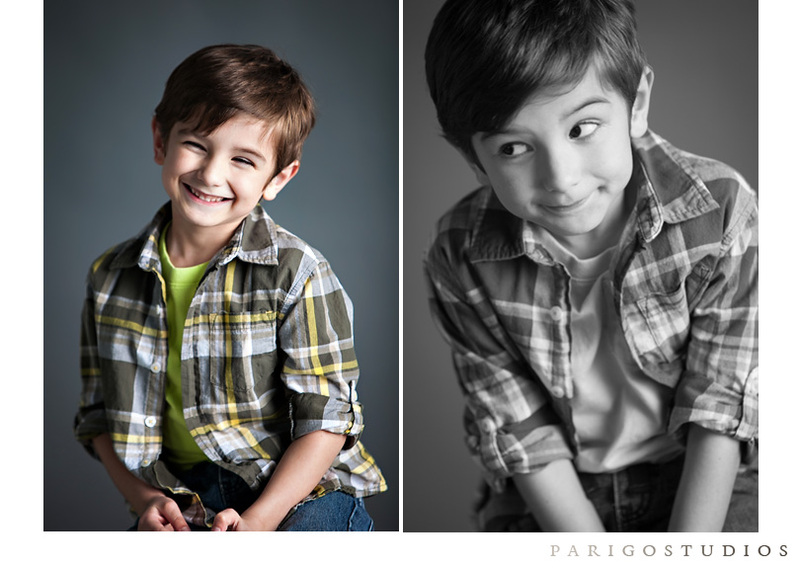 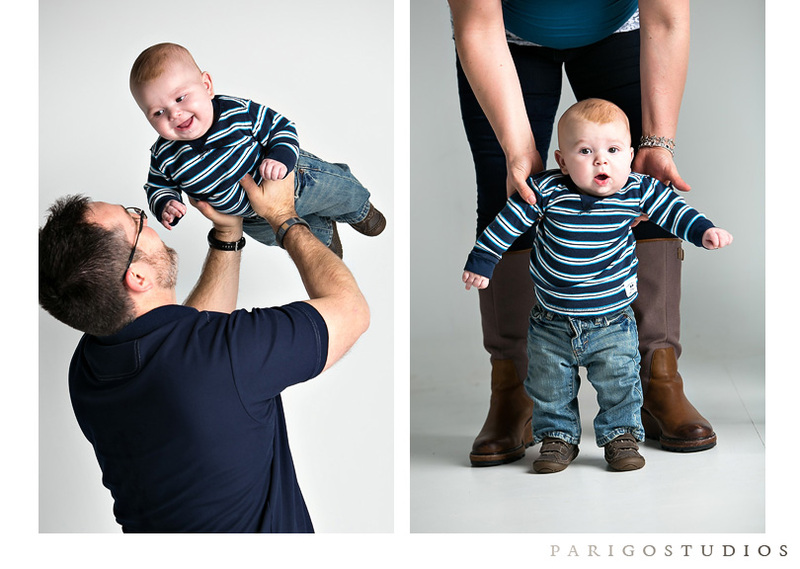 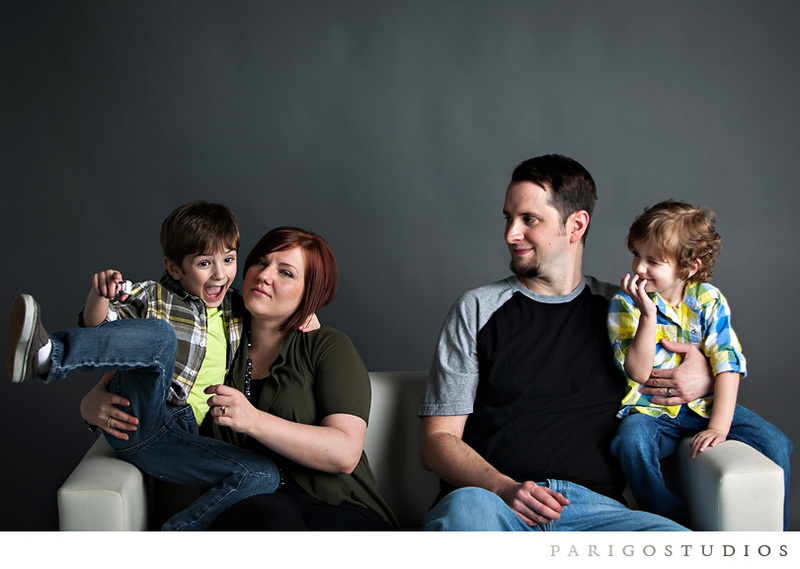 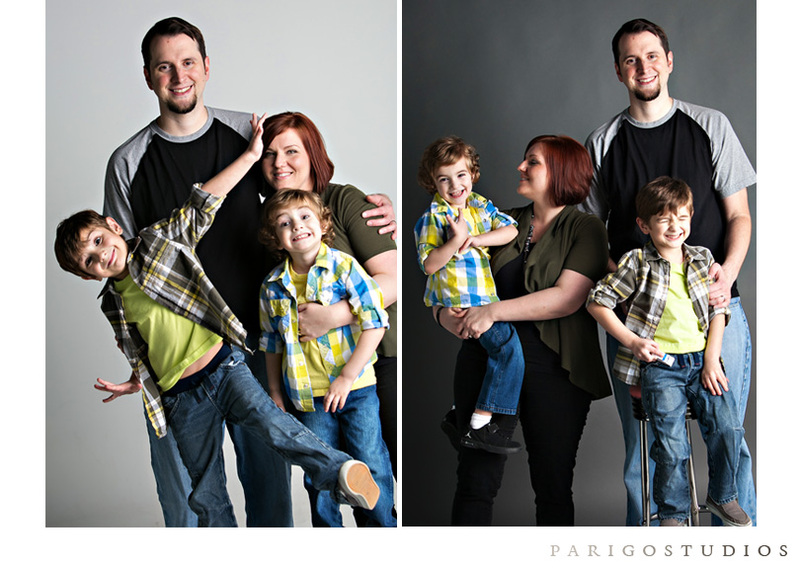 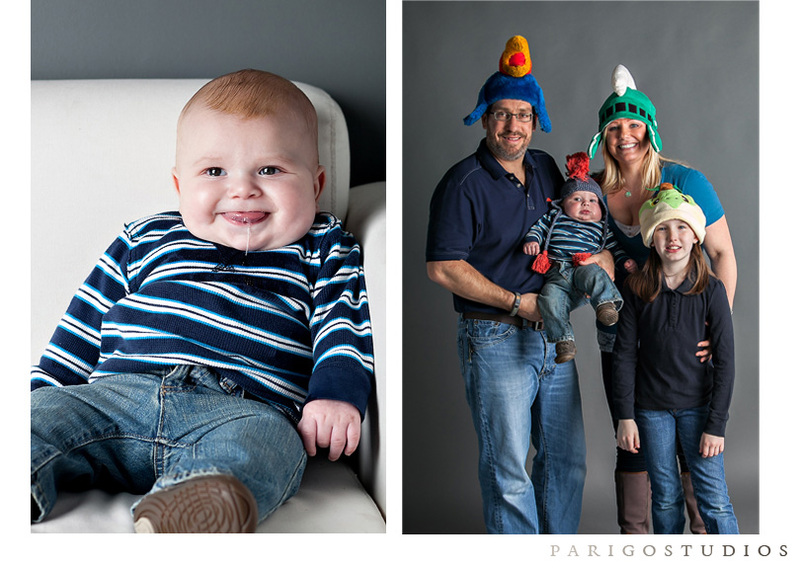 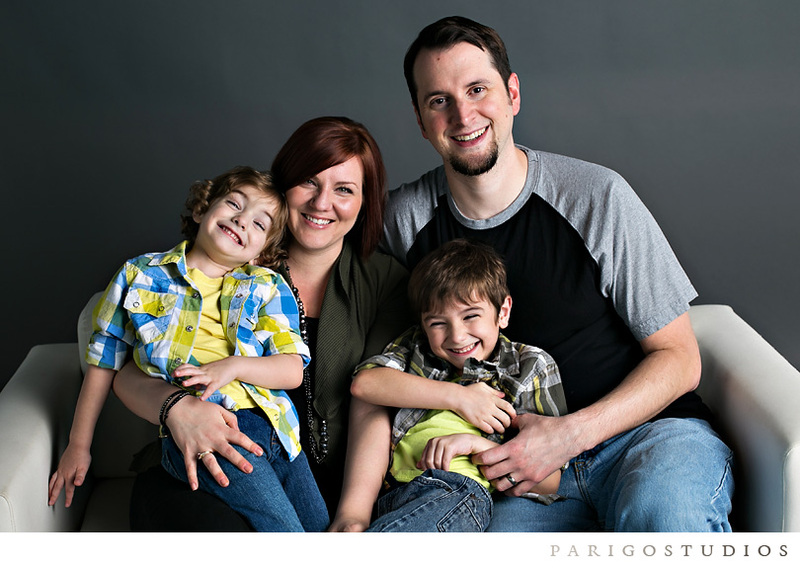 Just a few of our session with the delightful Carlson family. 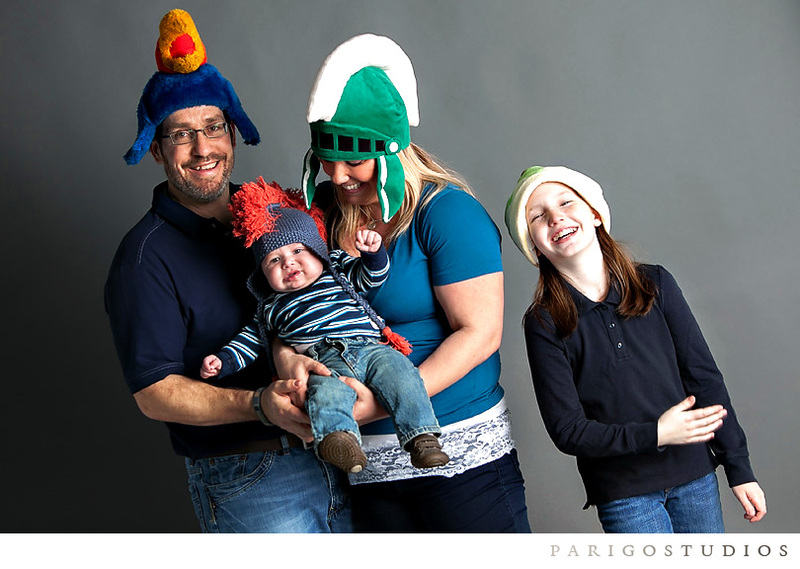 We were all cracking up so much it was hard to shoot. 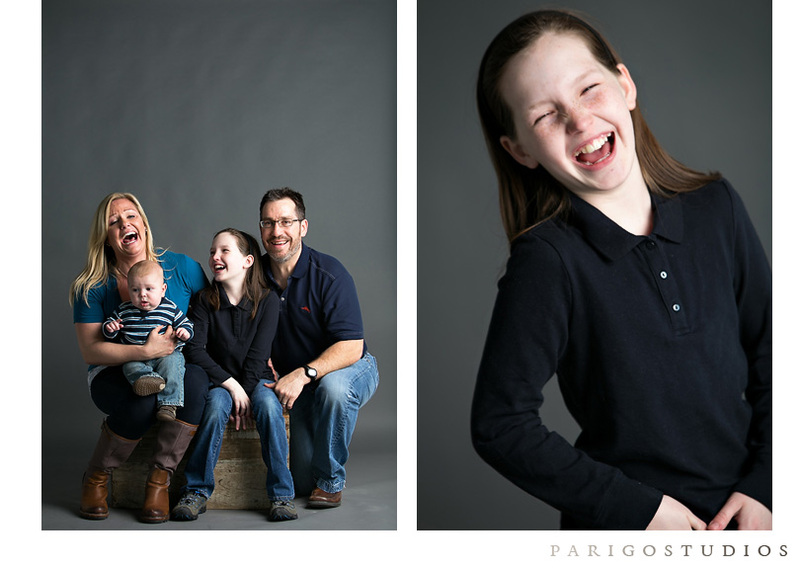 Love a family who loves to laugh! 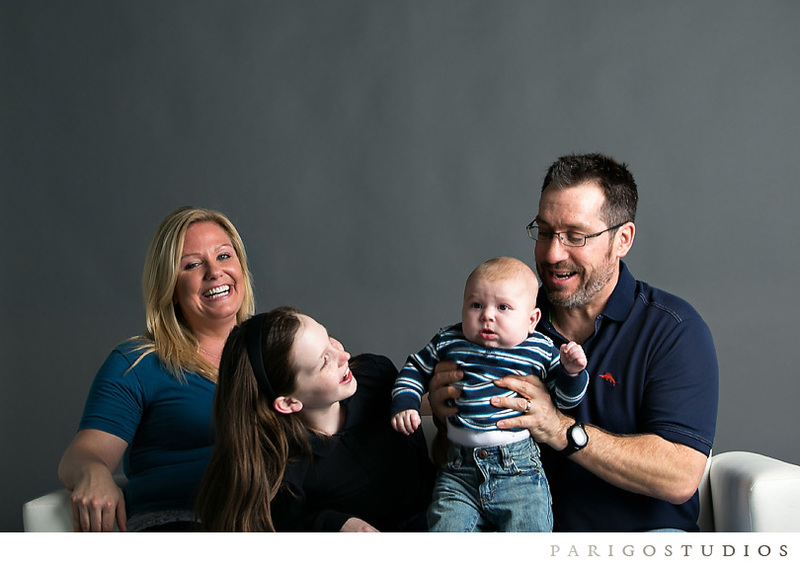 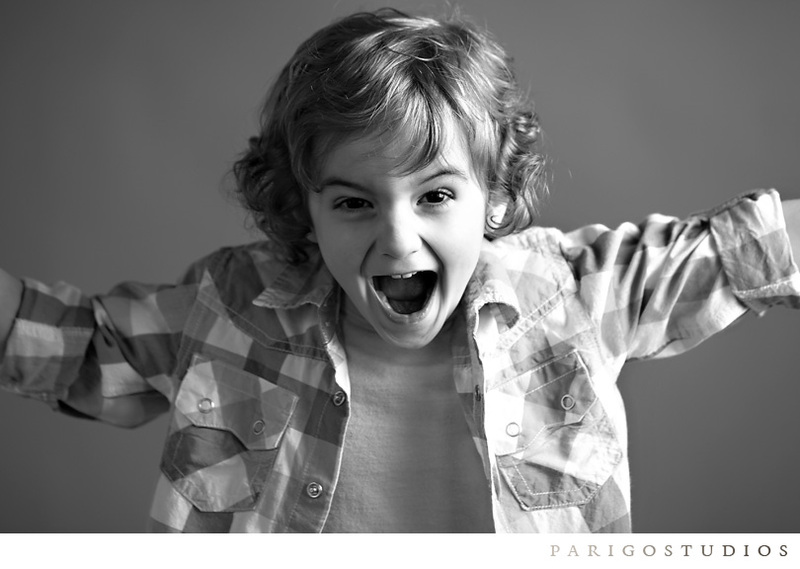 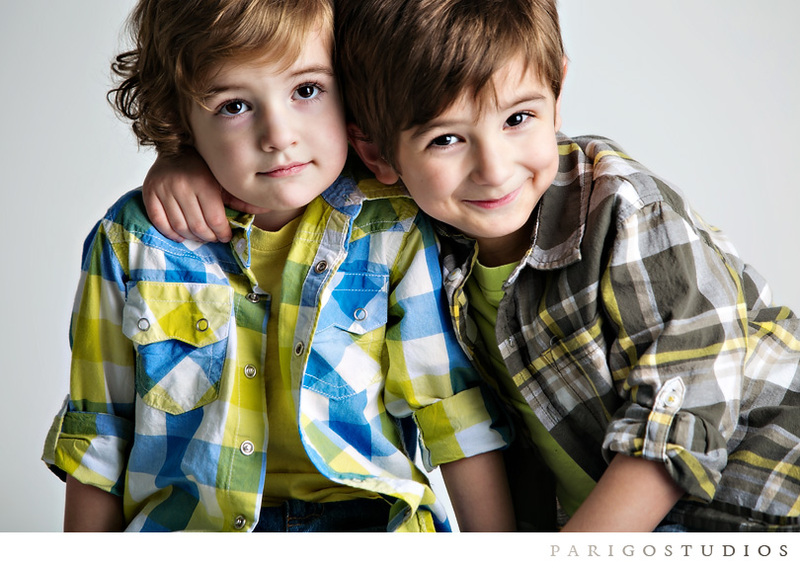 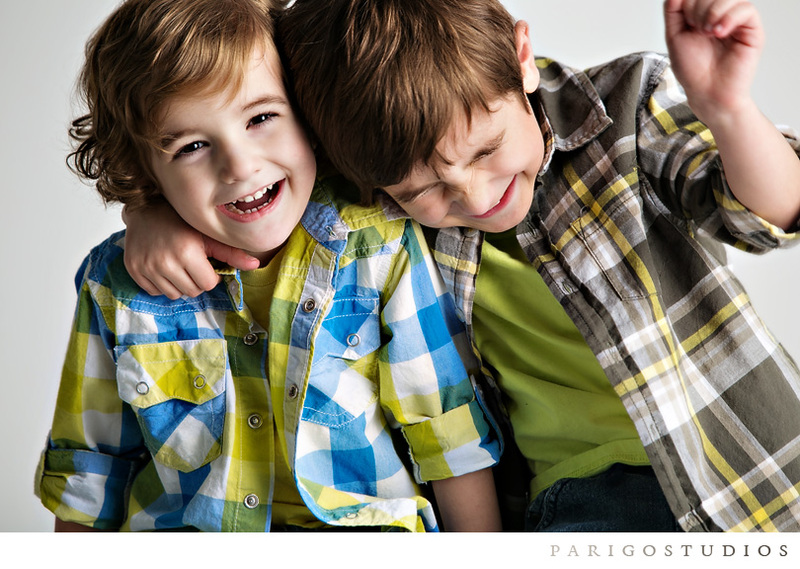 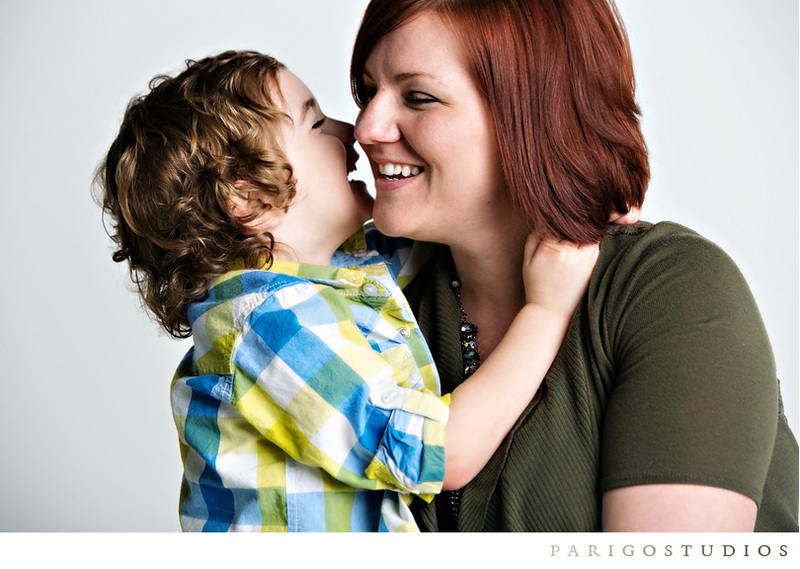 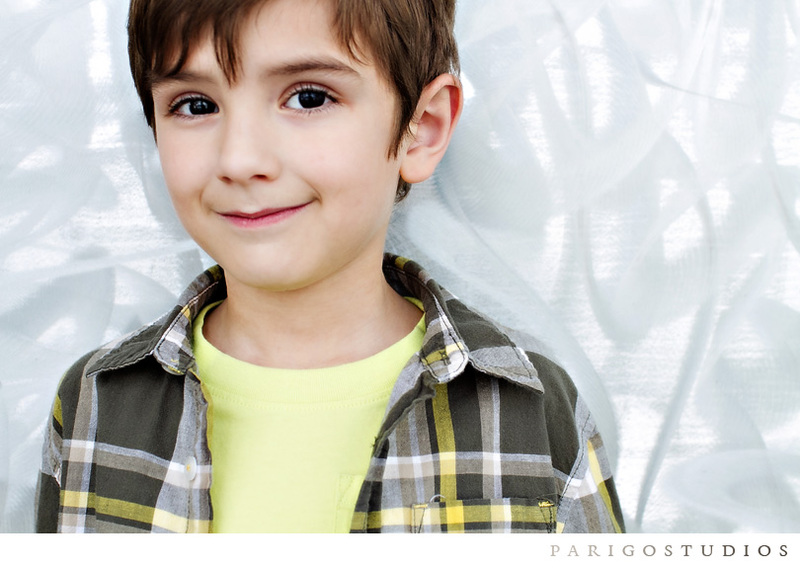 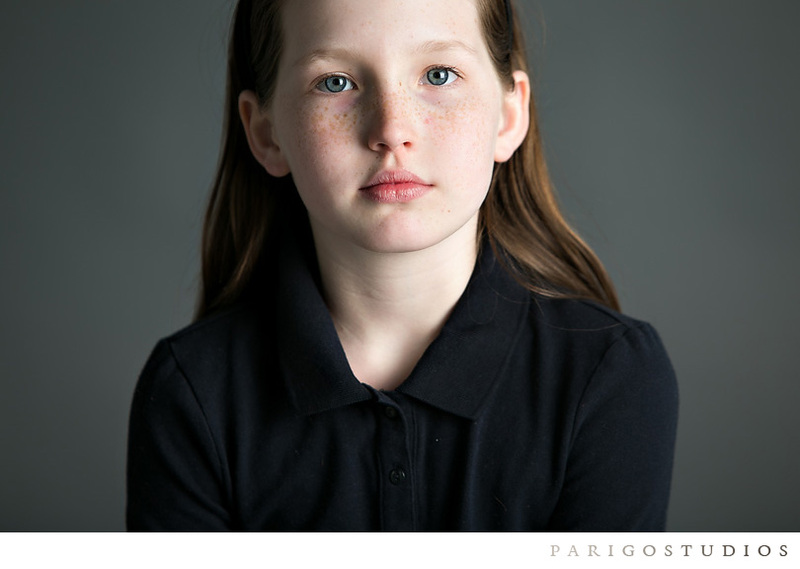 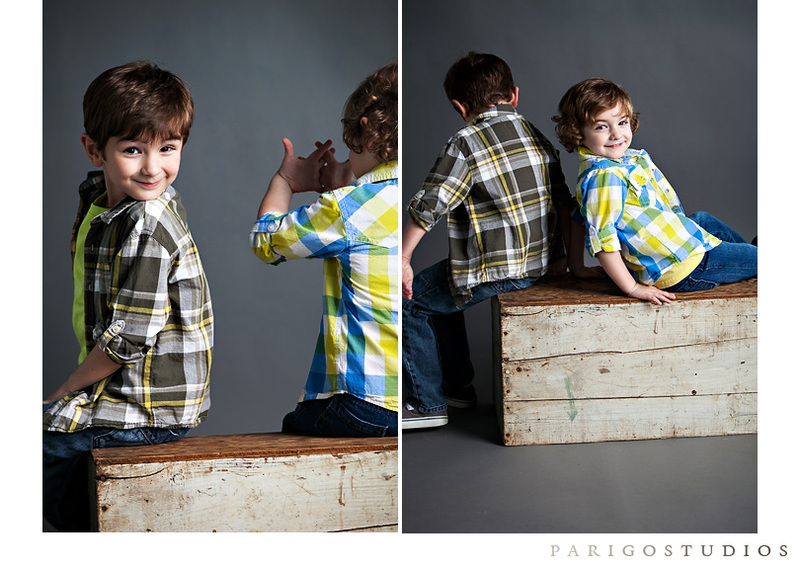 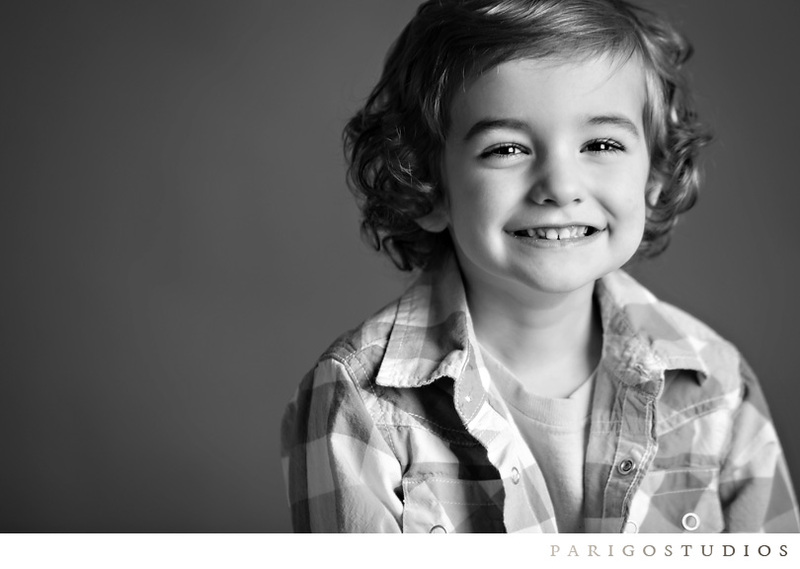 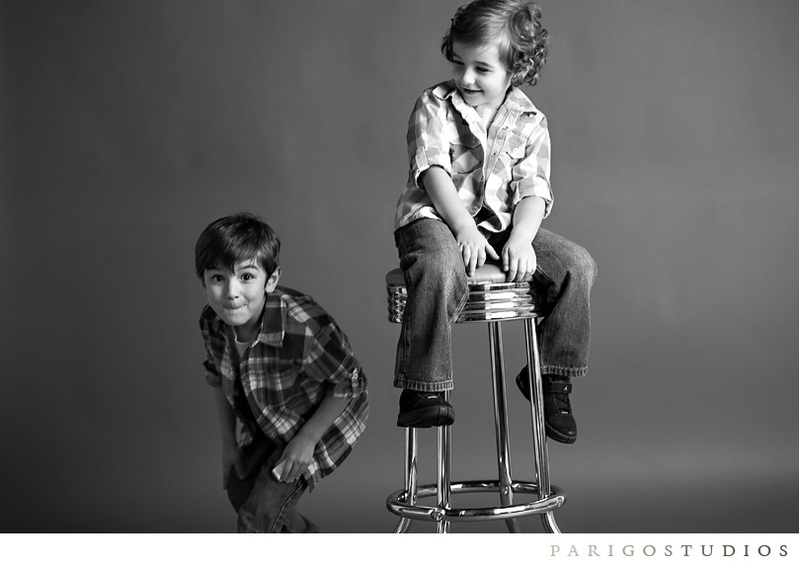 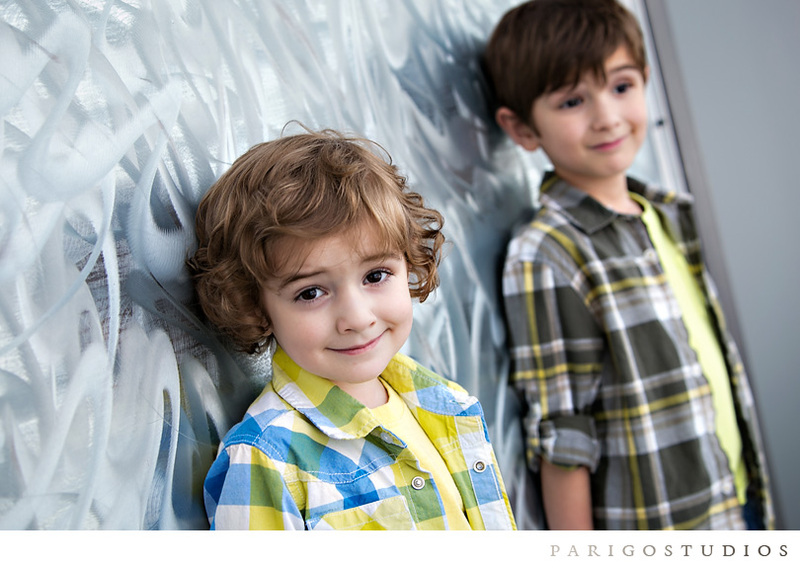 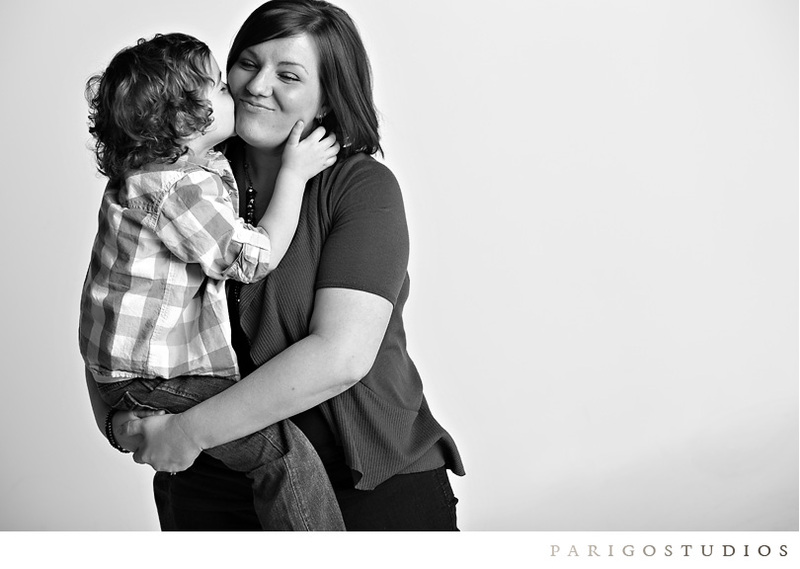 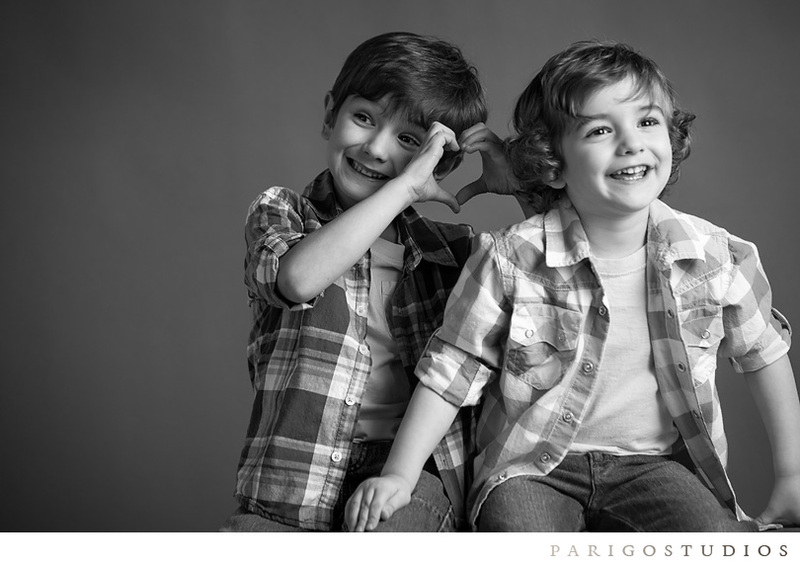 A few weeks ago we had the pleasure of photographing a few delightful families in the studio. 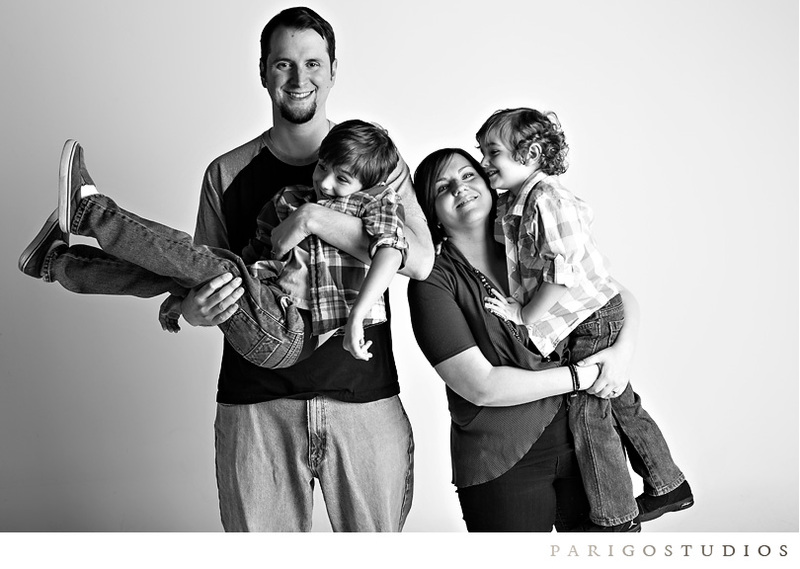 The Winklers were one of the lucky families, and we could not have been happier. 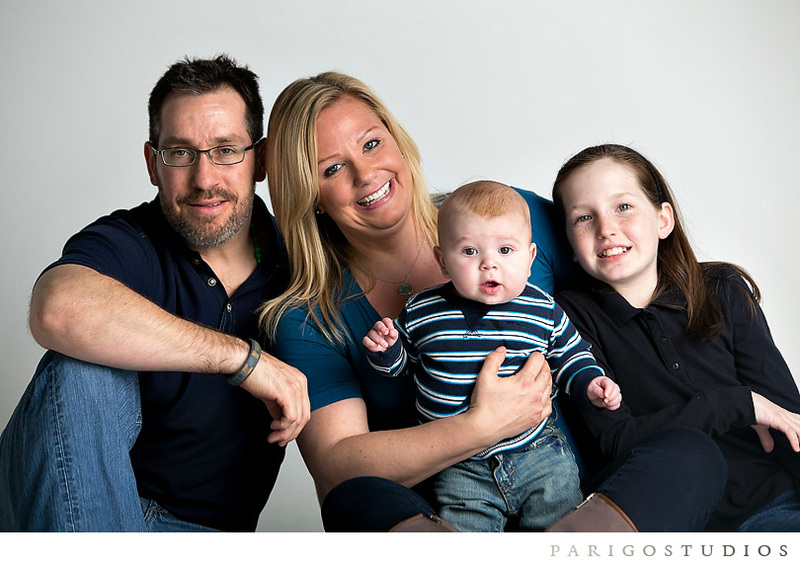 We have been photographing this family for years and every time we feel the weight of how important it is to document your family regularly. 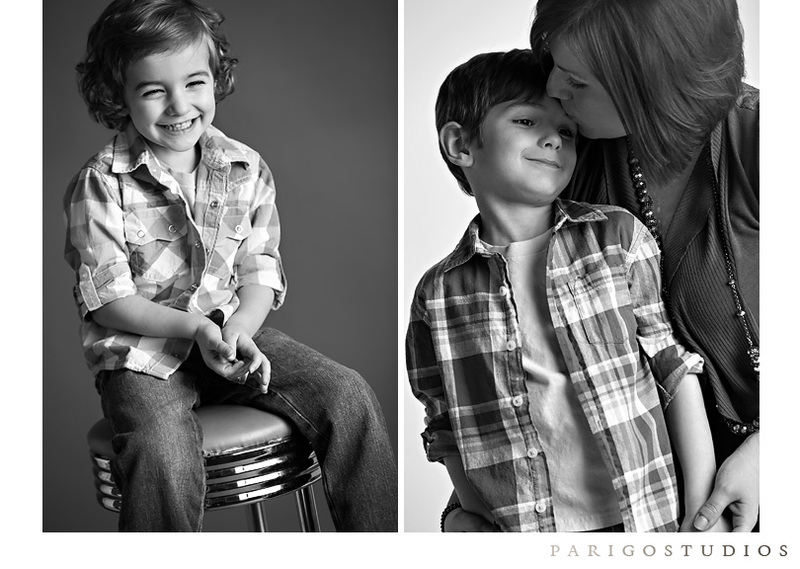 Children truly grow so fast it’s hard to comprehend it. 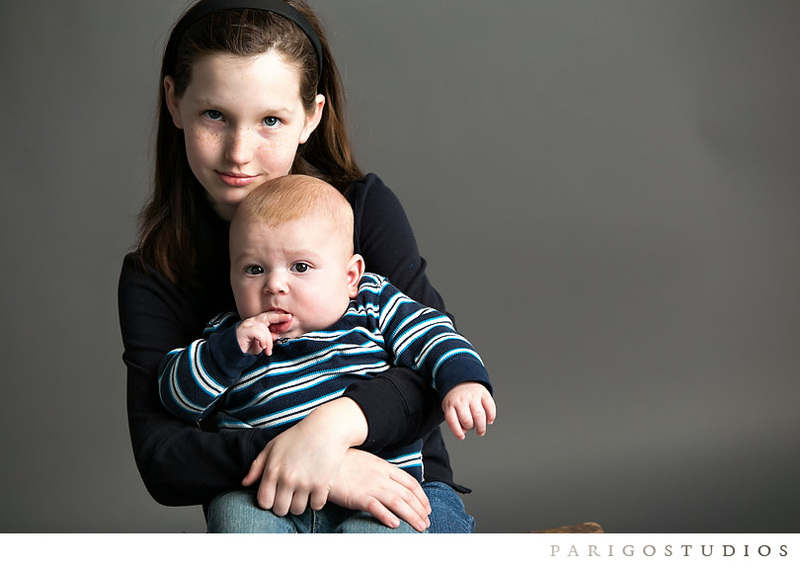 Their baby has now grown into a big and bright seven year old, and has a delightful brother now as well. 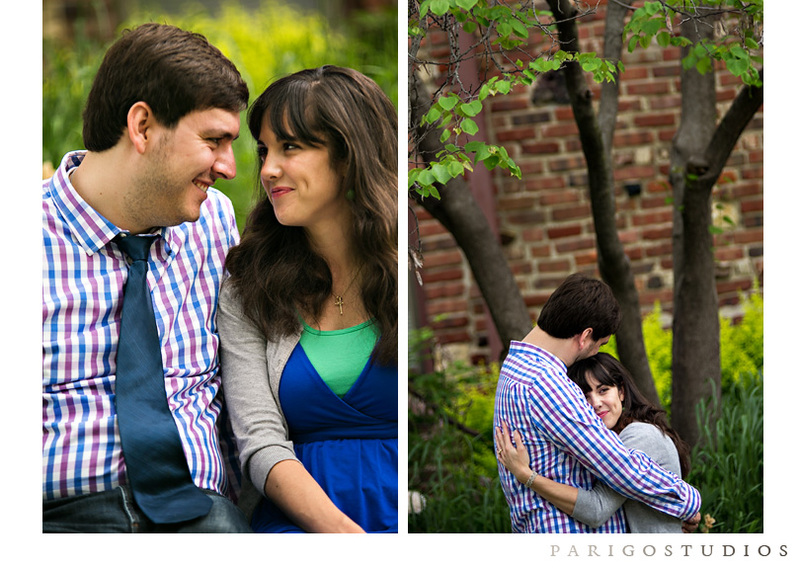 Here are a few images from that afternoon.